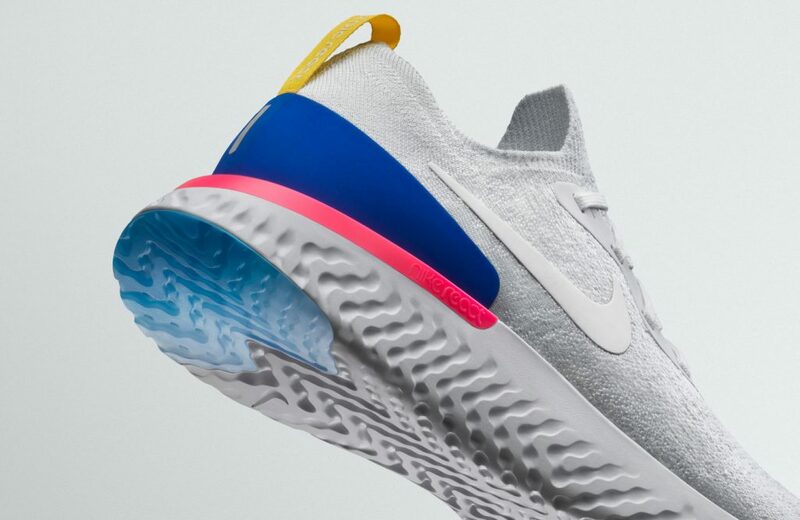 Runners asked for one shoe that could do it all: offer more cushion from the impact of each stride, give them the energy return needed to stay fresh late in a run, feel light underfoot and also be able to withstand wear and tear of impact and elements run after run. 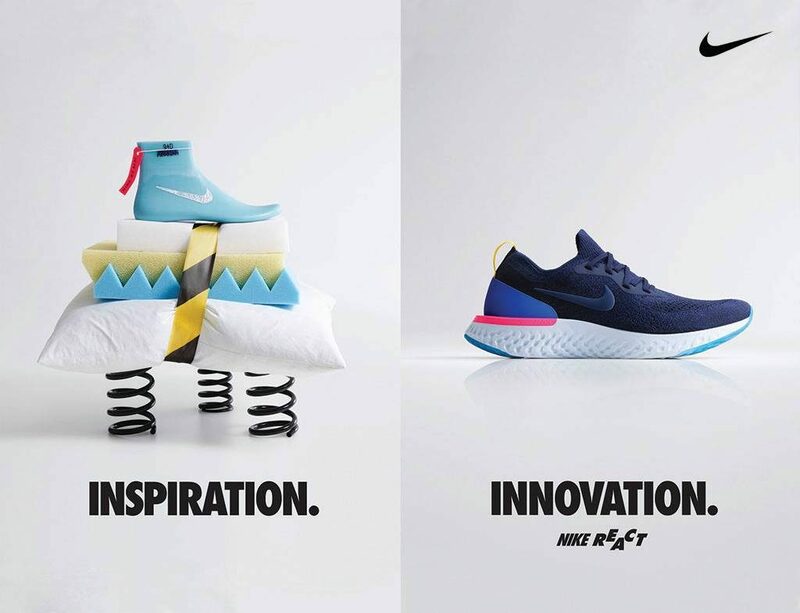 Nike innovators, engineers and designers came together to deliver a solution in the form of a foam, called Nike React. 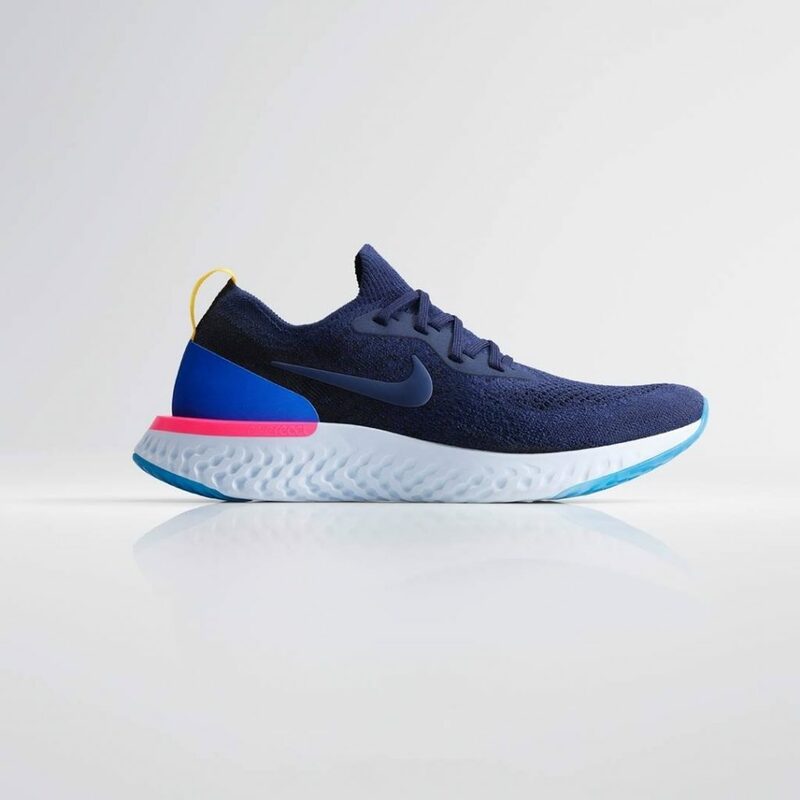 The incredible new Nike Epic React Flyknit light-weight runners help reduce any wear and tear while yet they are super comfortable to wear. The upper shoe is very simple with the forefoot, toe and arch being sculpted for flexibility and support purpose. The midsole on the other hand had to be taller beyond the perimeter in order to avoid “bottoming-out” and providing stability and cushioning of the product.